Cost – Free (although there is a charge for the train and the maze). Hillers Farm shop is an all time favourite of ours as a family. This is so much more than a farm shop (although the farm shop is incredible!). Avonvale miniature railway runs from here on certain weekends during the year. It’s a lovely little track and always a big hit with our two children (see if you can spot the various animals!). A trip on the train can be combined with a visit to the sand pit (its free!) which has a huge selection of toys for the children to use. The sandpit (which is open all year round) has a number of picnic benches around the edge and whilst you could bring a picnic, you could also take advantage of the wonderful farm shop (you can buy delicious sandwiches in the deli area). Local ice cream can be found in the garden centre shop and if you fancy something more the onsite cafe and restaurant serves delicious food (breakfast, lunch and afternoon tea – all are yummy!). There is also a great little bird hide that you can sit in (and children are actively encouraged to use the space!). We’ve never had much luck spotting anything (probably something to do with our noisy children!) but apparently you can see a huge number of different birds as well as deer and foxes. The bird hide is at the back of the display garden, which is another lovely activity for the little ones. The paths are totally pram friendly but there are also a number of secret paths which our 3 year old absolutely loves. During the summer months there is also a maze on-site made from Maize (we’ve not tried this yet but it is on the list for the summer!). 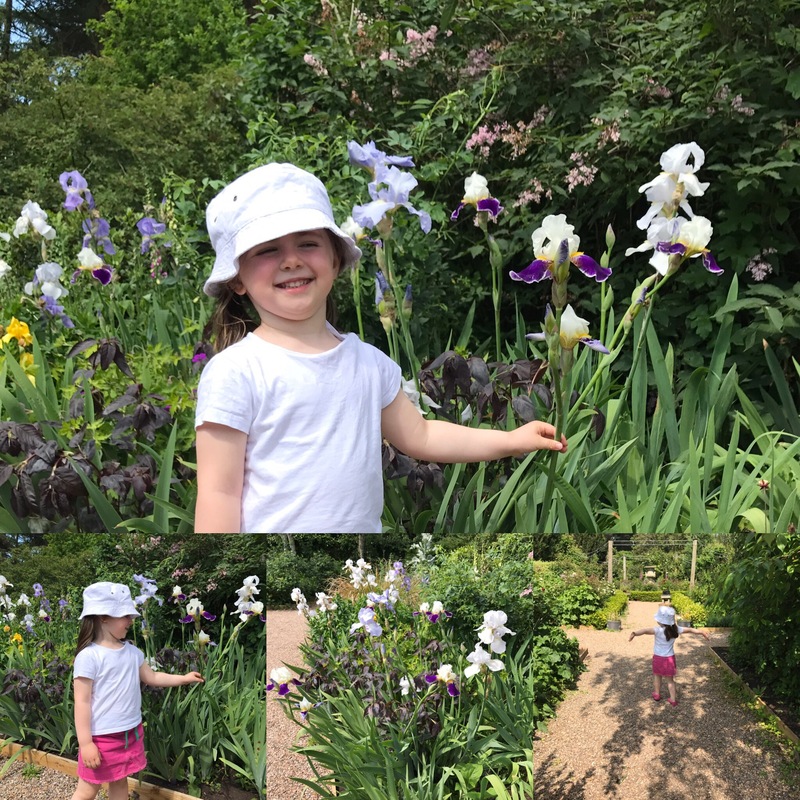 It’s well worth following Hillers on Facebook as they often put on special events (things like seed planting, horse riding etc) during the school holidays. It is a fab place and the scones are ammmmmazing!